Is Jesus Christ the only way out? I say so, unless the U.S. has a Great Awakening, it will spiral down to oblivion. Yes. So stop resisting. It really is for your own good. Jesus Christ is the only way to the Father. The only way to salvation. The only way to eternal life. He is the only truth. There is no other truth about God than the truth that comes through him. He is the only way to heaven. 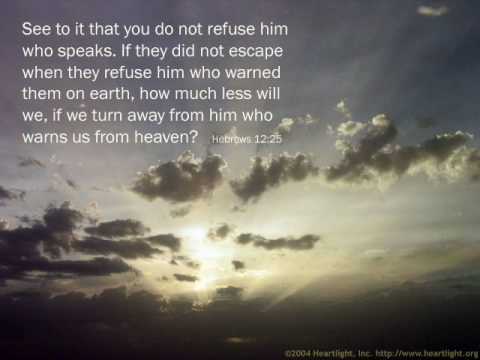 So in answer to your question he is the only way out of an eternity of damnation. He is the only way in to eternal life. Without faith in him it is impossible to know God. No, He's the only way IN !! Depends on where you are seeking to go and please just choose a pleasant life and try to do something to make yourself happy if you are depressed. Yes. That's why persecution, hatred is so high. It's a SPIRITUAL way out but it impacts our daily physical life. Is Jesus Christ the way to salvation? Is Jesus Christ the ONLY way or is it Jesus + the Watchtower Org? Why is Jesus Christ the only way to heaven?